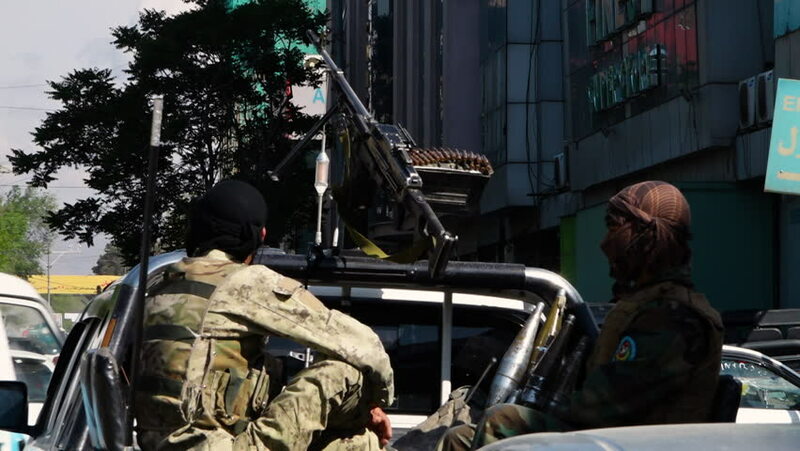 A shot of two Afghan soldiers on the back of a truck with a machine gun. hd00:05ERBIL, IRAQ/KURDISTAN â?? MAY 25: Kurdish peshmerga soldier is training with italian soldier using the gas mask on 2016 in Kurdistan. hd00:18CIRCA 2010s - U.S. troops at work at a mobile command center in the field. hd00:30VARANASI, INDIA - MAR 16, 2018: Locals on one of the streets of the ancient city. According to legends, the city was founded by God Shiva about 5000 years ago.